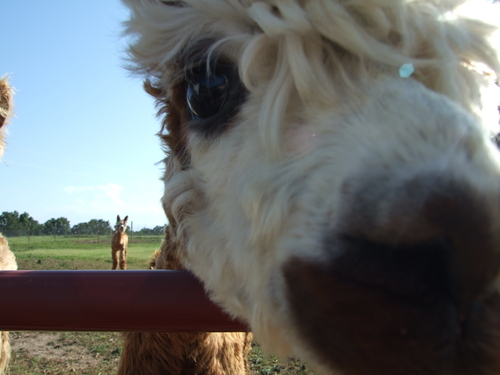 Openherd: Zena Suri Alpacas is a farm located in Jay, Oklahoma owned by Kathleen and Tom Callan. Zena's ZsaZsa and her Ribbons. Suri Alpacas: Up Close and Personal! 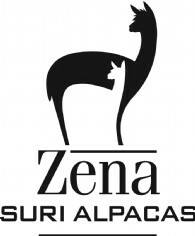 Zena Suri Alpacas is located near the shores of Grand Lake O' the Cherokees, in far northeastern Oklahoma. 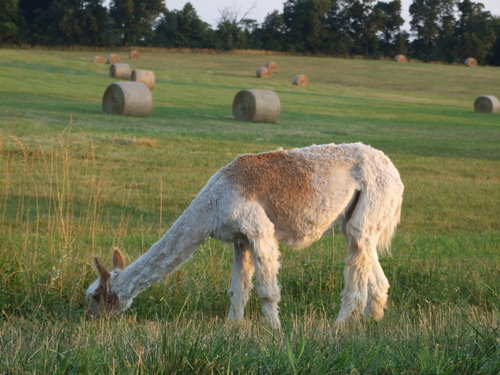 We pride ourselves in raising suri alpacas that produce fine, lustrous fleece while being easy to handle. Our goal is to continually provide customers with a wide selection of outstanding full Peruvian genetics in an assortment of beautiful colors. 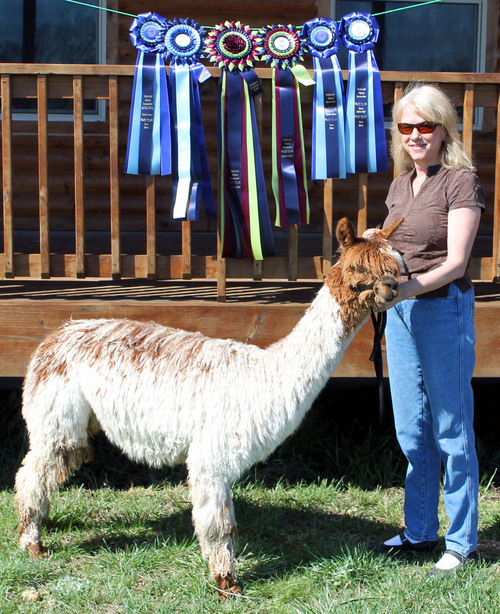 If you are interested in proven fiber producing suri animals, champion Peruvian bloodlines, or just gentle, easy-to-handle alpacas, call or email us. 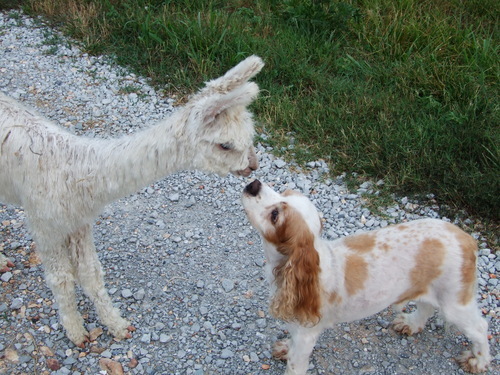 We love to talk ALPACAS! Inquire. We have payment terms and may offer discounts if multiple alpacas are purchased. We are still working on prices for mailing purchased items. If it seems wrong, call or email--it probably is.